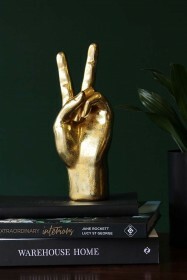 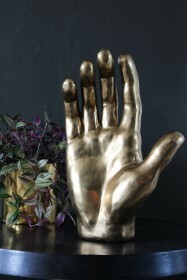 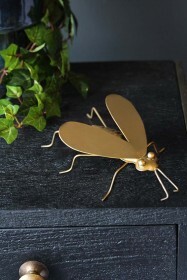 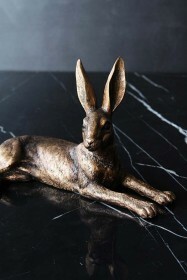 Add life to the home with quirky and interesting ornaments! 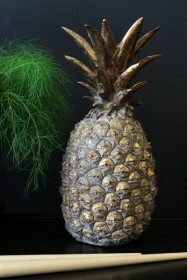 Ornaments are real-life art and can embellish the home as well as putting your own unique stamp on your home interiors. 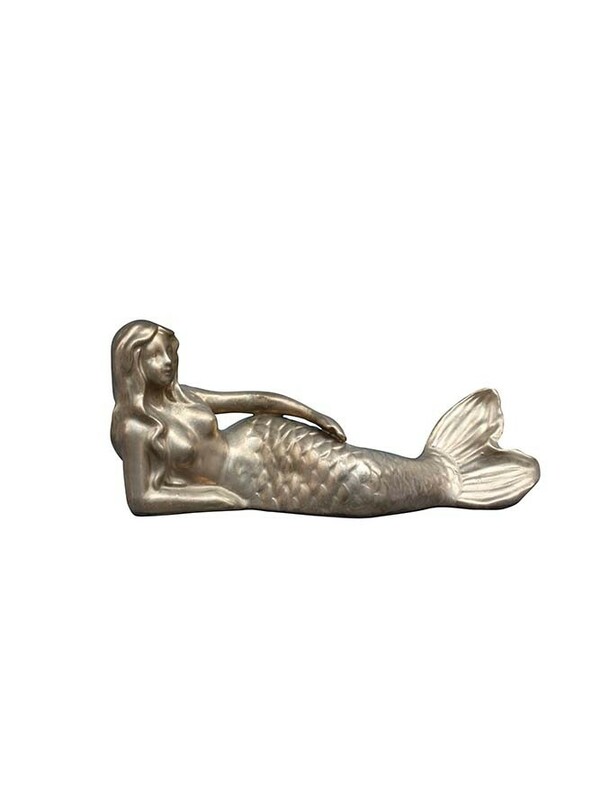 That’s why we love the fabulous Antique Gold Lying Mermaid! In a sophisticated golden hue, the mermaid is a charming home accessory that never fails to put a smile on our face. 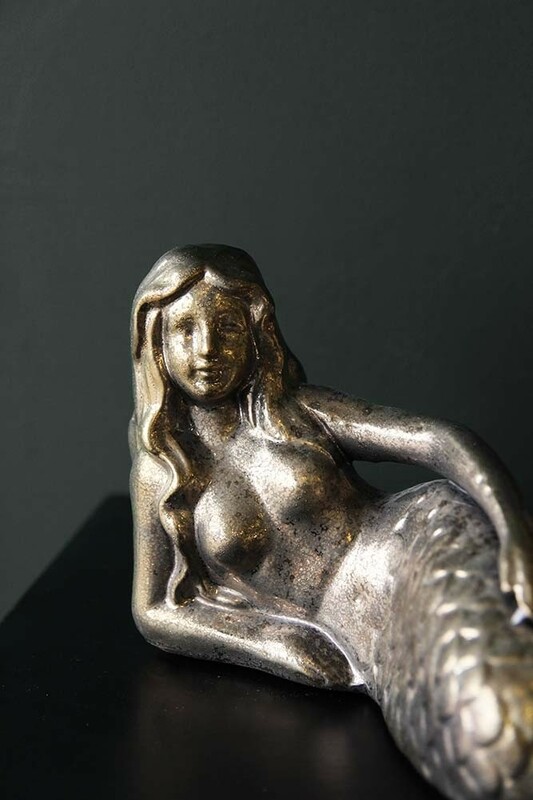 A great gift idea, the Antique Gold Lying Mermaid will update and uplift your coffee table style spot, bookshelf display or bedside table. 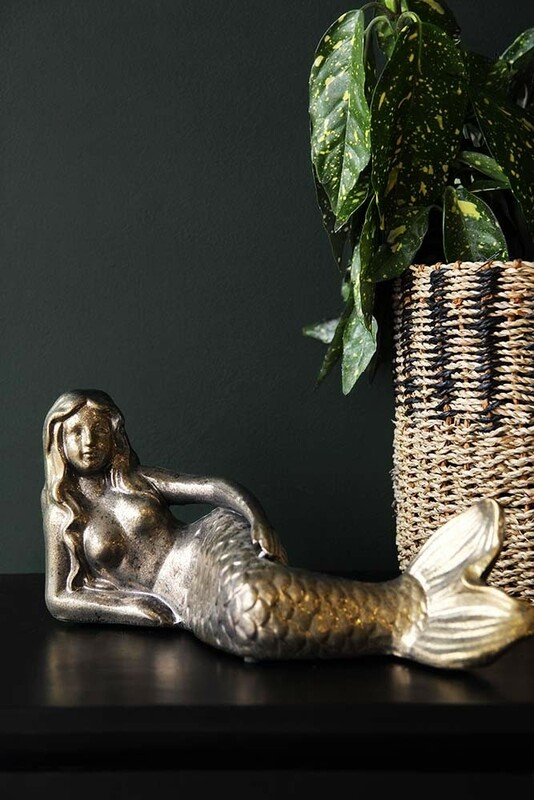 We recommend pairing with faux plants, candles and other accessories to create interesting dimensions and layers of textural interest.